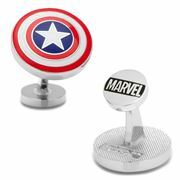 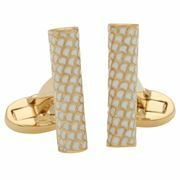 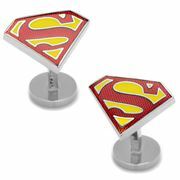 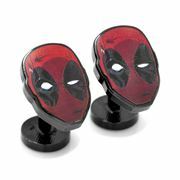 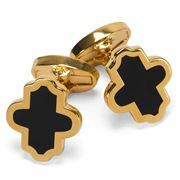 Cufflinks! 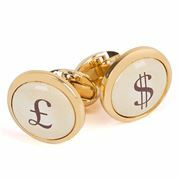 An absolutely vital accessory for any businessman. 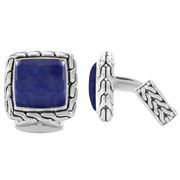 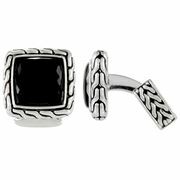 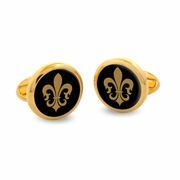 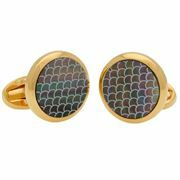 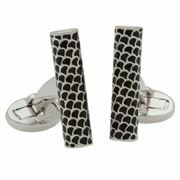 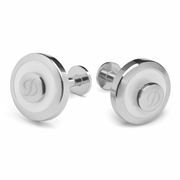 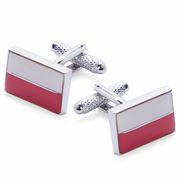 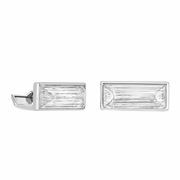 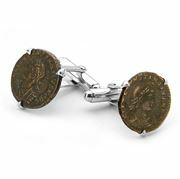 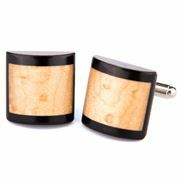 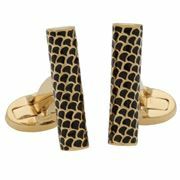 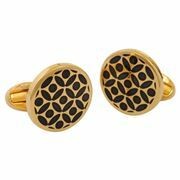 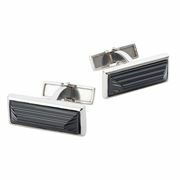 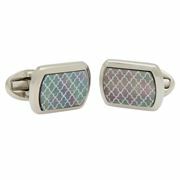 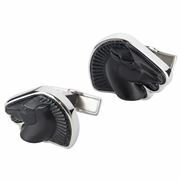 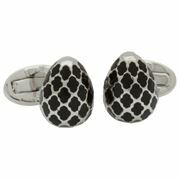 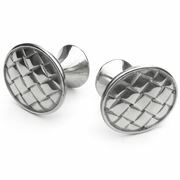 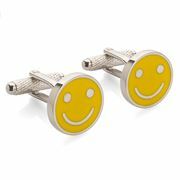 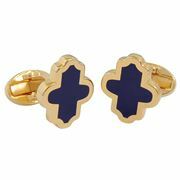 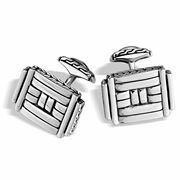 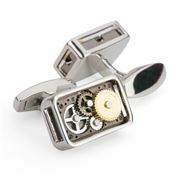 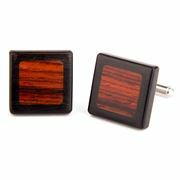 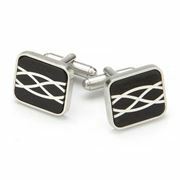 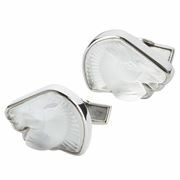 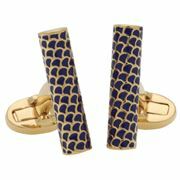 Cufflinks are an expression of your personality and finding the right ones can be difficult. 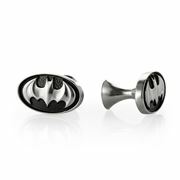 At Peters of Kensington we’ve gone over and above to source you the biggest range so you can find the right set, no matter your quirks! 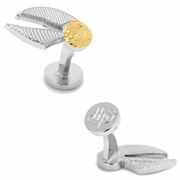 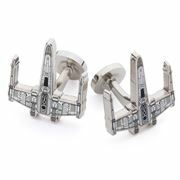 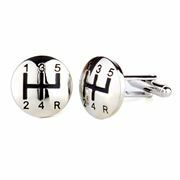 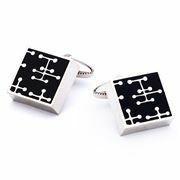 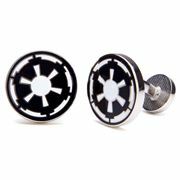 We’ve got star wars cufflinks (Both Rebel and Imperial alliance of course), gearstick cufflinks for all the revheads and even classics for those who prefer something simple and elegant. 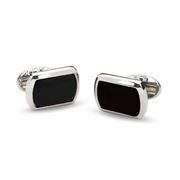 There’s over 80 options on offer so there’s bound to be something to. 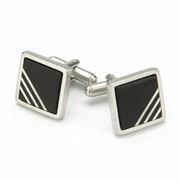 Browse through the range and get yours now!